What's the most epic wine tasting in which you have taken part? It was on a Sunday when I received a call: "Hey Simone, I'm Matteo! What're your plans for tomorrow? 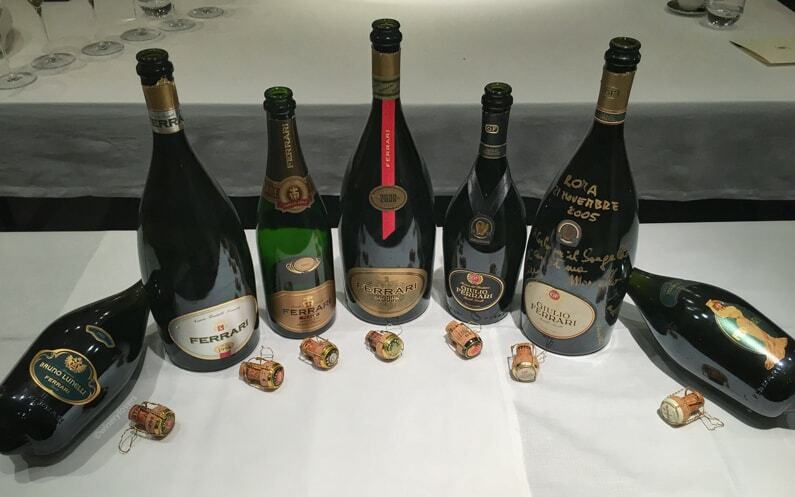 I want to invite you to a horizontal tasting of the Ferrari Trento 1995 vintage with some friends." At that moment I was very surprised. But, who is Matteo? Matteo Lunelli is the president and CEO of Ferrari Trento, and CEO of the Lunelli Group. That horizontal tasting was a unique opportunity, so I was delighted to accept with great pleasure and on Monday I went to Trento. Now, I'm here to explain to you why it was so epic. Are you ready? Let's start! Do you remember Vitae? It's the official wine guide of AIS, entirely dedicated to Italian wines. Finally, the new edition: Vitae 2018 is available. I took part in the official launch in Milan, after Autochtona and Bottiglie Aperte. The presentation event is one of my favorite wine events! If you lost my Instagram Stories, I'm here to give you more details about the new edition and how the official launch was. Are you ready? Let's start! What was the last wine tour in which you took part? A wine tour is an outstanding experience. Personally, to understand the different realities around wine I prefer this approach than the fairs. 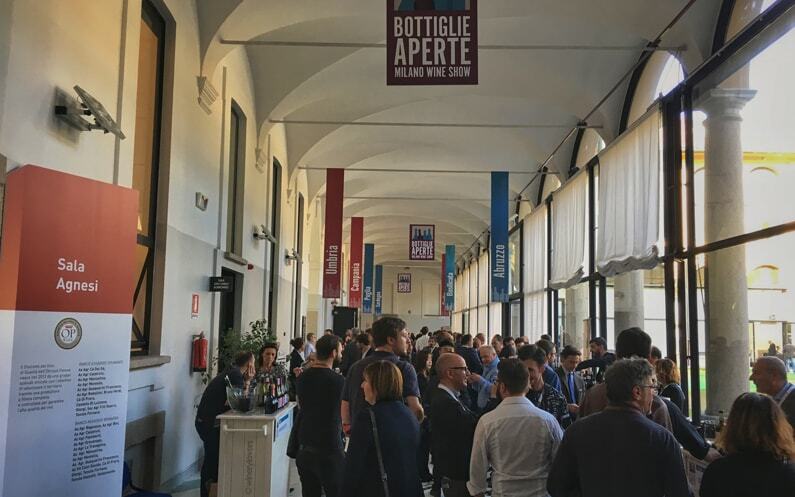 Of course, a wine event such as Autochtona or Bottiglie Aperte allows you to discover several wines in just an hour. But the winemaker has only a few minutes to get you to understand his winery, his vineyards, his wine philosophy and his wines. It's a hard task! If you take part in a wine tour, you can really immerse yourself in the experience in real time and not just in your mind. What do you think about this? On Saturday, 16th of December I'll take part in the first Luxury Day Tour organized by The Grand Wine Tour. I'm really excited about this opportunity! Do you know how many indigenous grapes there are in Italy? It's an insane number! There are more than 350 varieties. 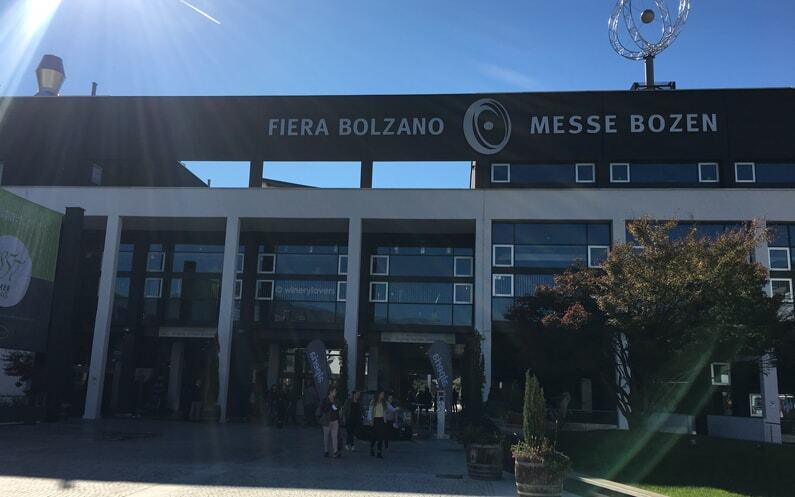 After Bottiglie Aperte, it's time to talk about another great fair. On 16th and 17th of October, Autochtona 2017 took place in Bolzano. It was my first time at this fair. Autochtona is very special because you can discover some interesting indigenous Italian grapes. Now, I want to give you more details about the event and what my new delightful discoveries were. Are you ready? Let's start! What's the international capital of fashion? And of wine? The answer is the same: Milan! Bottiglie Aperte 2017 has just ended, as you may have seen on my Instagram Stories. There was a great change compared to the previous edition. Federico Gordini, the founder, wanted to have a more business-like style for his wine event. The workshops were about some interesting topics. Each Masterclass was better than the ones before. Now, I want to share with you my impressions of the event and the significant wine tastings I went to. Are you ready? Let's start! Have you ever visited Piedmont? 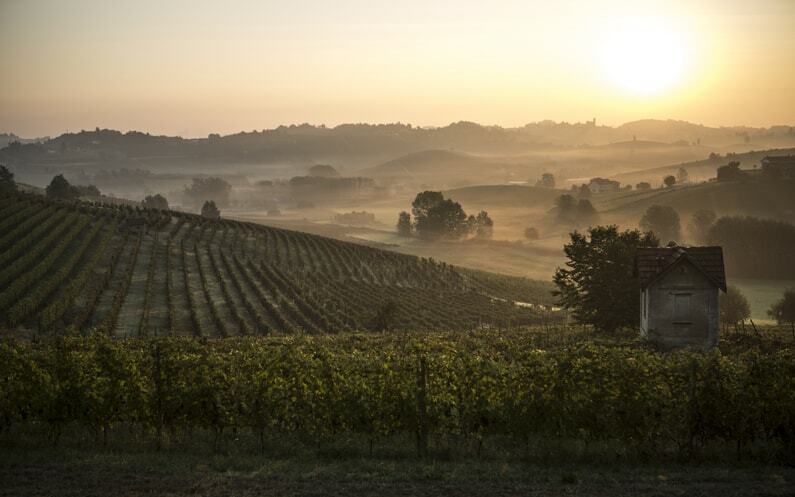 Do you know the Monferrato area? Piedmont is a wonderful region in Italy. I’m not saying this just because I live here. All the people who have visited this region have been pleasantly surprised! In Piedmont, you can find plains, hills and mountains. I know, if we also had the sea, the picture would be complete. But to compensate for it, we have the best wines in the whole world. Recently, I took part in a press trip with other bloggers and journalists to discover the "unknown" Monferrato. It's the right destination for all the wine, food, wellness and relaxation lovers. And also a welcome break from writing another tutorial which is very important! Now let me tell you more about my press trip. Are you ready? Let's start! Are you a blogger or an influencer? Do you work in the wine, food or restaurant trade? 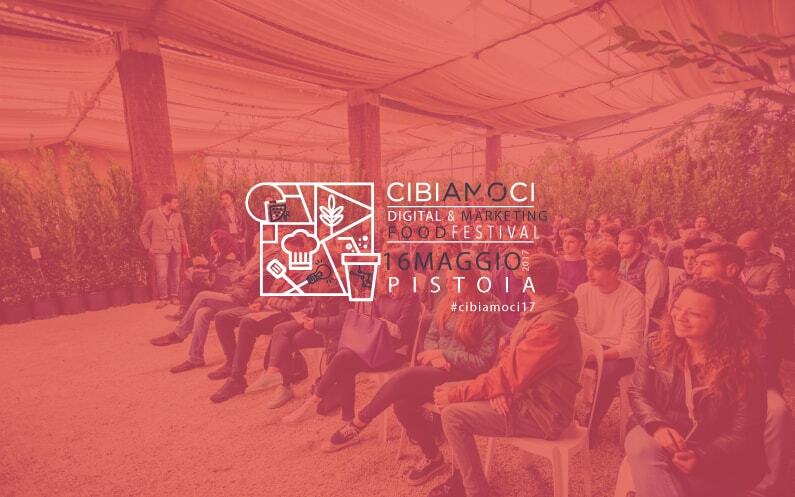 Then you absolutely must not miss the Cibiamoci Festival! After attending some events with a lot of wine tastings, such as ProWein or Vinitaly, it's time to talk about training in the digital and marketing world. Wine has a sensational history! Most people who work in this field prefer the traditional methods of communication. But it's time to upgrade your marketing strategies for the new generation, the Millenials and Generation Z. Now I want to explain to you what Cibiamoci Festival is. Are you ready? Let's start! 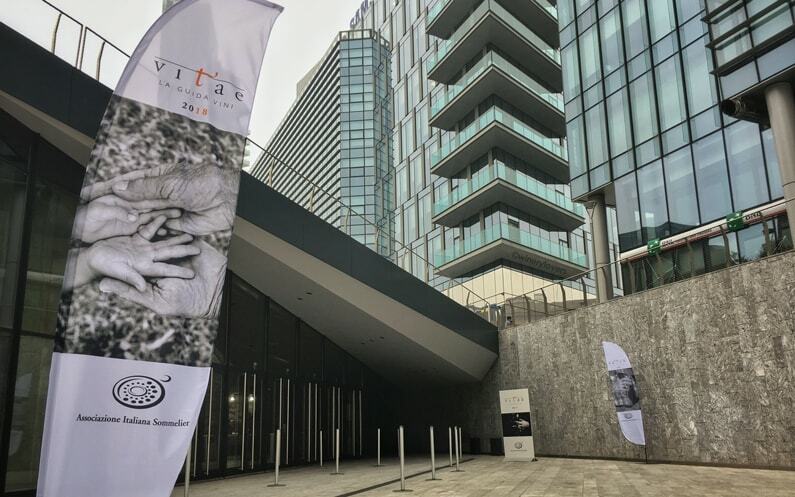 Have you ever taken part in Vinitaly? Do you know how big it is? 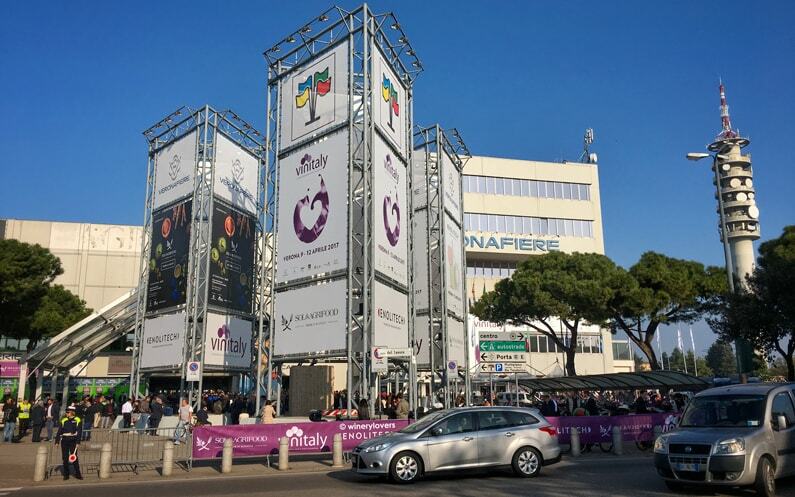 After ProWein and the wine tour in the North of Italy, it's time to talk about Vinitaly! From 9th to 12th of April, Vinitaly 2017 took place in Verona. I've already shown you Verona in Amarone 2013 Preview. It's a wonderful city! Now I want to tell you something more and show you the video of my experience at Vinitaly. Are you ready? Let's start! 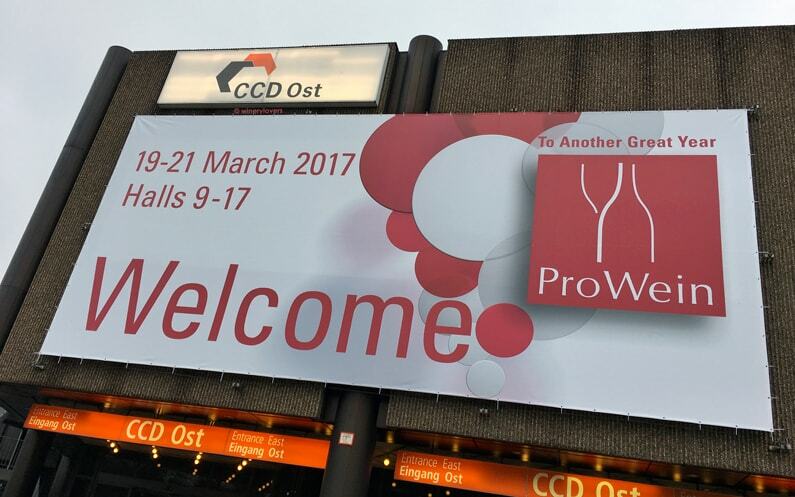 Do you know what ProWein is? Have you ever taken part in it? In March I took part in ProWein 2017. It was my first time at this event and I was left with a very good impression of the fair! Recently I’ve spent a lot of time hanging around wine events, such as Sorgentedelvino LIVE 2017 or Live Wine 2017. 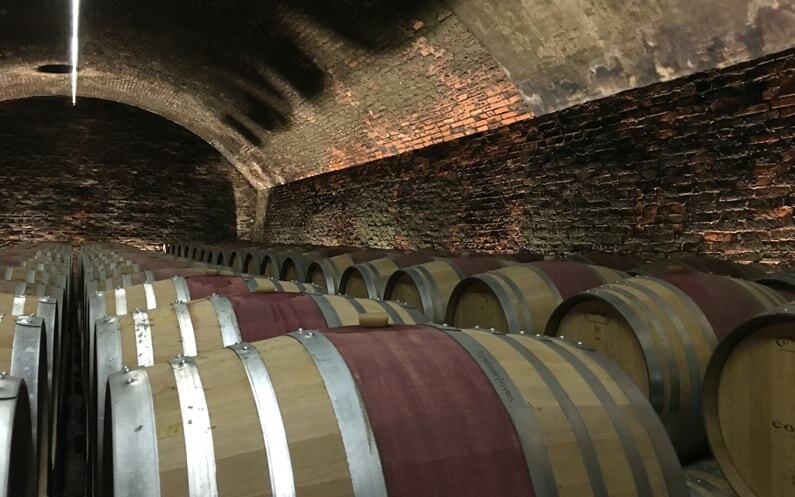 What’s more, last week I organized a small wine tour with some friends to discover Barolo and Barbaresco wines (Ba&Ba, an event organized by AIS Piemonte), the North Piedmont (Boca, Ghemme and Gattinara), Valpolicella and Franciacorta regions. I'll upload the video of the tour on my YouTube channel soon. And now, let's go back to the ProWein fair. I want to share more about my impressions, how it was organized, how many wineries took part in it and so on. Are you ready? Let's start!